Hong Kong is a vibrant, densely populated urban center with a skyscraper-studded skyline and is a major regional free trade port and a global financial hub. 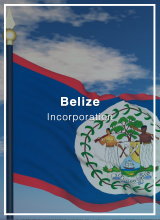 This jurisdiction has one of the most liberal, competitive and laissez-faire economies worldwide. 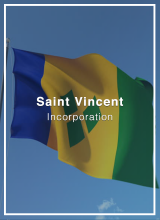 Characterized by simple taxation with a competitive level of corporation tax (8.25%, 16.5%), capital gains and dividends free from taxes, no sales tax, and no customs duties. 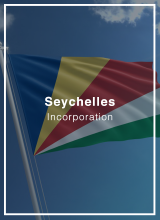 Although there is no specific legislation for international companies, due to its territorial tax system, a correctly structured and managed company may qualify for a 0% tax for its business carried out outside the jurisdiction. Supported by a legal system derived from the Common Law, which is very scrupulous in respect of private property, and an independent judicial system in which the rule of law applies to legal and contractual procedures. 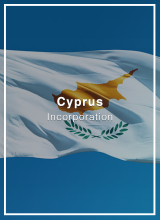 A high international reputation and business-friendly jurisdiction, with great facility to establish companies. Hong Kong is also one of the safest and convenient places to do banking. Being home to some of the most solid banks worldwide, with the highest levels of solvency and liquidity. No exchange controls and availability of multi-currencies accounts, merchant accounts, and payment processing services. 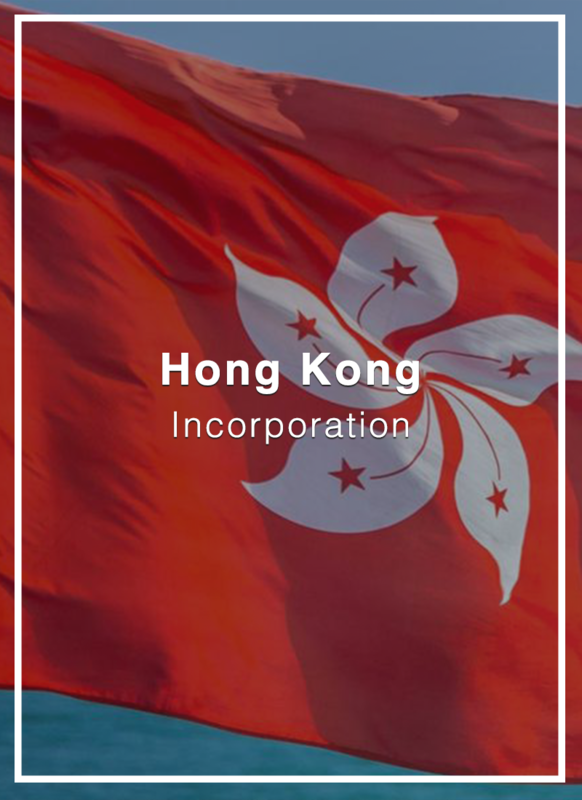 Hong Kong is an excellent jurisdiction to incorporate and its company limited, a powerful vehicle for international trade, tech start-ups, China market entry, internet entrepreneurs and as a holding company. Hong Kong Local Corporate Secretary – USD 900.00 p.a. Annual Fees (2nd year) – USD 800.00 p.a. Up to 25 transactions (per year) – USD 1,300 p.a. Next 25 transactions (per year) – USD 200.00 p.a. All Hong Kong Companies are required by law to have their annual accounts audited by a Certified Public Accountant in Hong Kong. The following annual audit fees include the audit procedures, drafting the audit report and sign off by a HK CPA. *Cost for each individual employee annually since the employer will need to report to HKIRD for each individual employee’s details and on a timely basis. Nominee director – USD 4,800.00 p.a. If you wish to appoint our HK local director, you will need to use our office address as the registered office address and as corporate bank correspondent address.